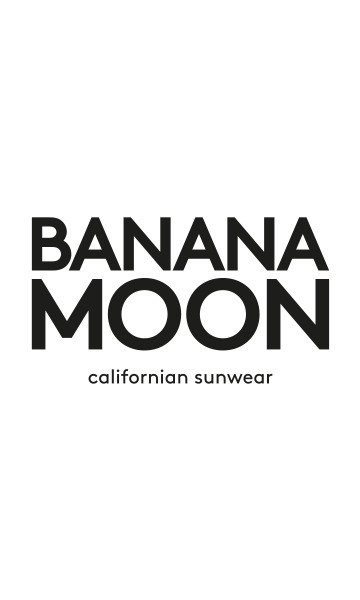 DEITY MOONBAY women's bikini top from the Banana Moon summer 2018 collection. This tropical print swimsuit is embellished with ruffles, elegantly revealing your bare shoulders. The print will show off your tan.